Kale and Collards are probably the earliest cultivated variations of the European wild cabbage. Kale is known to have been widely grown by both the Greeks and the Romans. From a scientific classification point of view, kale and collards are considered to be the same plant – just two different varieties. Sometimes collards are described as a kind of kale. However, diehard Southerners will tell you that collards are collards and kale is kale and they are very different. Kale, also known as Borecole, and collards are non-heading, leafy greens that are among the most cold-hardy vegetables grown. Kale is definitely a cool season crop whose sweet flavor is substantially enhanced when the plant is exposed to several hard frosts. Collards, on the other hand, thrive in the heat but can withstand temperatures down to 10 degrees Farenheit. Both collardsand kale are extraordinarily nutritious vegetables. 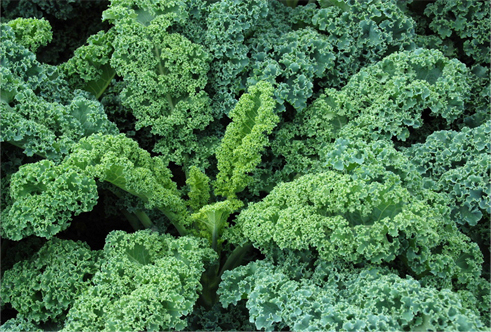 The leaves contain lots of calcium and potassium and are rich in the Vitamins A and C.
Kale is a winter vegetable. The more frosts that it is exposed to, the sweeter it gets. Kale, fresh from the garden, is an entirely different vegetable than the produce you get at the grocery store. 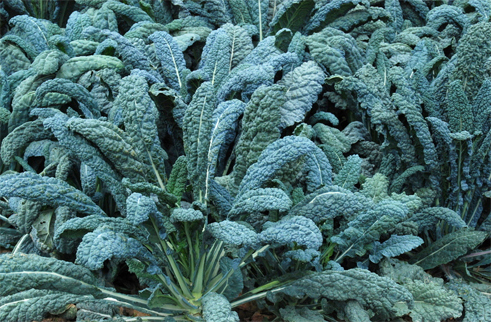 There are fundamentally 4 kinds of kale: Vates Dwarf Blue Curled Scotch,Dwarf Siberian, Red Russian and Lacinato (Dinosaur Kale). Vates is the bluish, ruffled kale you can find in the grocery store. Dwarf Siberian, I think, looks exactly like Vates (maybe a few more ruffles). Red Russian has reddish purple stems and a purplish tinge to its oak leaf – shaped leaves. Red Russian is also the most cold tolerant. Lacinato is becoming quite popular because its thick, dark green leaves make great ‘kale chips’ when dried or fried, and it, too, is quite cold tolerant. Though many of us only know kale when it is boiled with ham, this vegetable actually tastes better when its flavor is not hidden behind the flavor of meat. Kale leaves are so thick and strong that they can replace lasagna noodles to make a great vegetarian lasagna. Kale is delicious sautéed in olive oil, sesame oil, sunflower oil, canola oil, etc. with garlic and a little salt and pepper. Cooked this way, it can be ‘wilted’ or fried crisp. Either way, anyway, it is a sumptuous side dish. Kale and Collards can be planted in very early spring for a late spring/early summer crop or in mid-summer for a fall and/or winter crop. 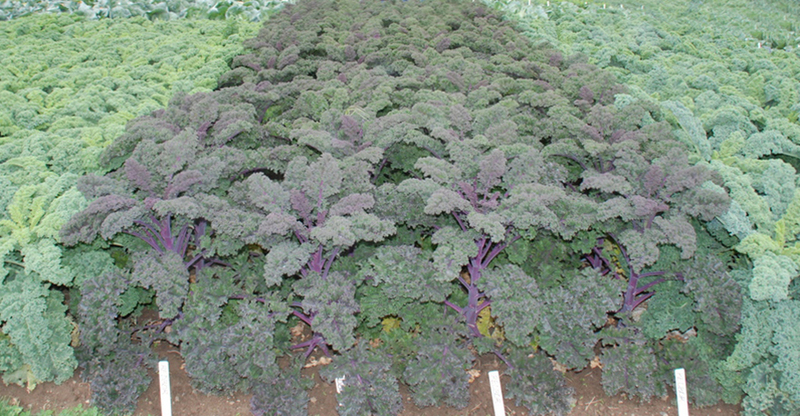 In Hardiness Zones 5 and above, kale can usually be harvested throughout the winter. All the kales take approximately 75 days to mature in the fall with the exception of Red Russian which takes 60 days to mature, so in Zones 4-5, plant in mid-August, and in Zones 6-7, plant in late August or early September. In Hardiness Zones 8 and above, kale should not be planted until October. The soil should be deeply spaded before planting. Rows should be 24 in. apart. When seedlings are 2 in. high, thin, leaving 12-15 in. between plants. Adding lime to the soil before planting will sweeten kale. Exposure to frosts sweetens kale. For best flavor, harvest kale after several frosts. Also known as Tuscan Kale or Black Palm Tree Cabbage, this Italian heirloom is probably the ‘Cavolo Nero’ described by the great French seedhouse,Vilmorin-Andrieux, in 1885. Italian immigrants brought this kale to the US in the mid to late 1800s. 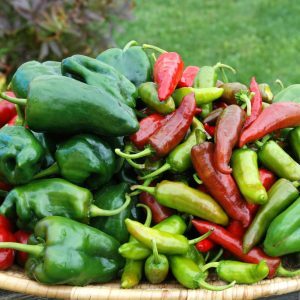 It is a truly exceptional green, with a sweet, mild flavor. The plant grows to approximately 2 feet and is topped with 10-12 inch long, frond-like leaves (hence the name Black Palm Tree). At a distance the leaves are so dark green that they appear to be black. The leaves are deeply savoyed. One of the many remarkable characteristics about this kale is that it is extremely heat and cold tolerant. 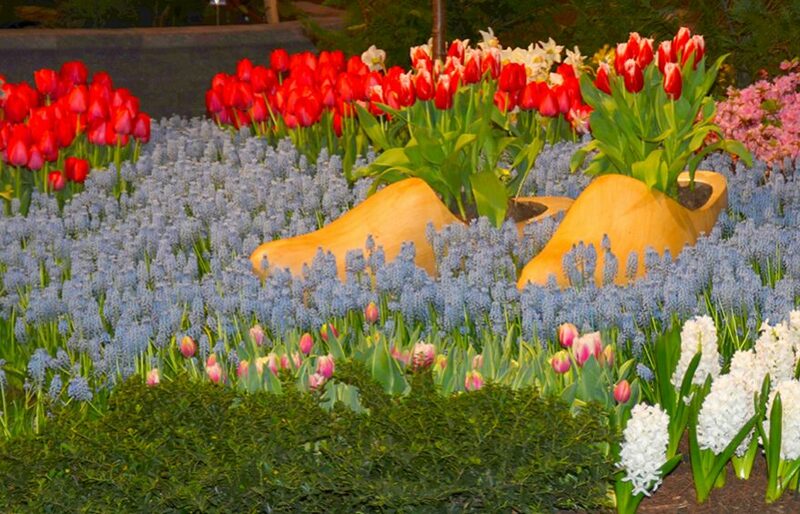 In hardiness zones 5 and higher it can be grown year-round. It can be eaten fresh, slightly wilted, sautéed or boiled with corned beef. 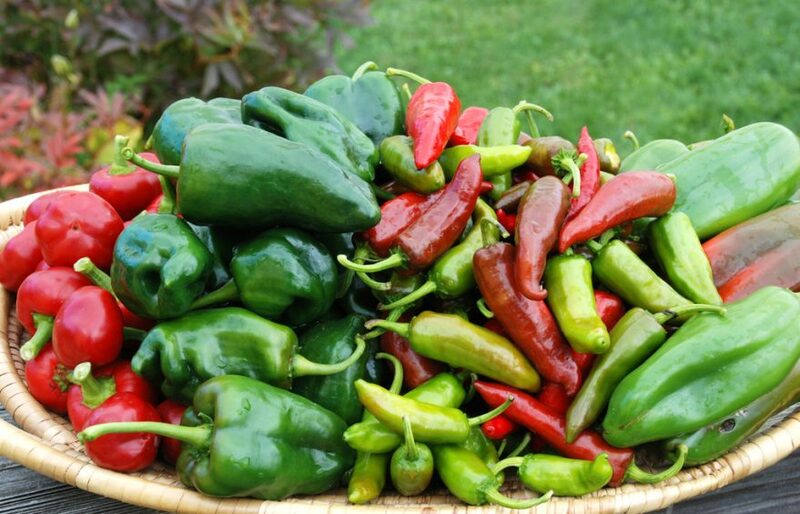 It is a delicious, hardy, attractive vegetable which displays vigorous growth in many American climates. Dwarf Siberian and Vates Dwarf Blue Curled Scotch are the ‘curly kales”. To me, they look like cousins with one being blue (Vates) and one being green (Siberian). Both date back to the 1800s and neither is what I would call “dwarf”. The plants average 12 inches in height. 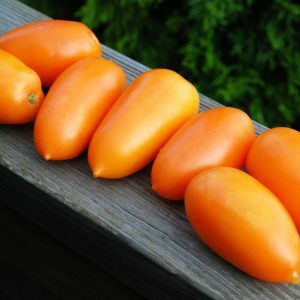 Siberian probably made its way from Russia to Europe to the United States during the 1700s to 1800s, but little is known and less is verifiable when it comes to this vegetable. 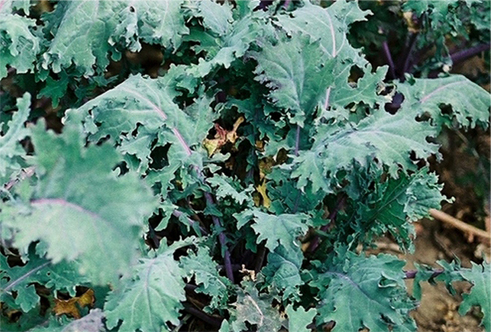 Red Russian Kale was brought to western Canada by Russian traders prior to 1860. Its remarkable tolerance for cold and tender sweet leaves made it an excellent choice for the harsh Canadian climate, but it rapidly made its way to the United States and Europe. Fearing Burr in his landmark book, The Field and Garden Vegetables of America, listed Red Russian as “Buda Kale” in 1863, and the esteemed French seedhouse, Vilmorin-Andrieux, in 1885, described this kale as “Ragged Jack”. Red Russian has reddish purple stems and veins and a purplish tinge to its oak leaf – shaped leaves. During the summer, the leaves are a distinctive gray-green, but when the cold sets in, the leaves turn bluish purple. 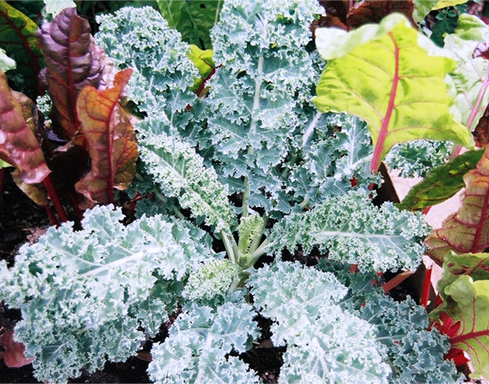 Unlike the other kale varieties, the leaves of Red Russian are quite fragile, so they must be eaten immediately upon harvest or refrigerated. Red Russian matures quite rapidly – 60 days for Second Season planting. In Zones 1-3, plant seeds in early July. 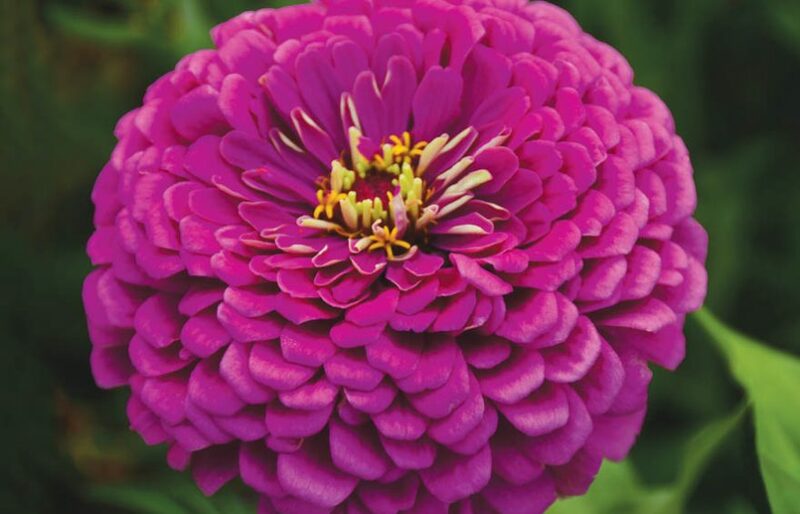 In Zones 4-5, plant in late July to early August, and in Zones 6-7, plant in mid to late August. In Hardiness Zones 8 and above, kale should not be planted until October, and since you rarely see frost in these zones, add a little lime to the soil before planting to get the sweetness. Red Russian is the most cold tolerant of the kale varieties, and some say, it is the sweetest. In Zones 5-10, it will easily last throughout the winter, and, the more frosts it is exposed to the sweeter it gets. This kale has one of the most unusual names in the plant kingdom. I have never been able to find out who Vates is, but I can tell you that the rest of the name refers to characteristics of the plant. ‘Scotch’ is an old Celtic word which means kale. Dwarf refers to the less than 2 foot height of the plant. Blue refers to the color of the leaves and curled refers to the shape of the leaves. Curled describes the ruffles at the edge of each leaf and blue is indicative of the leaf color. 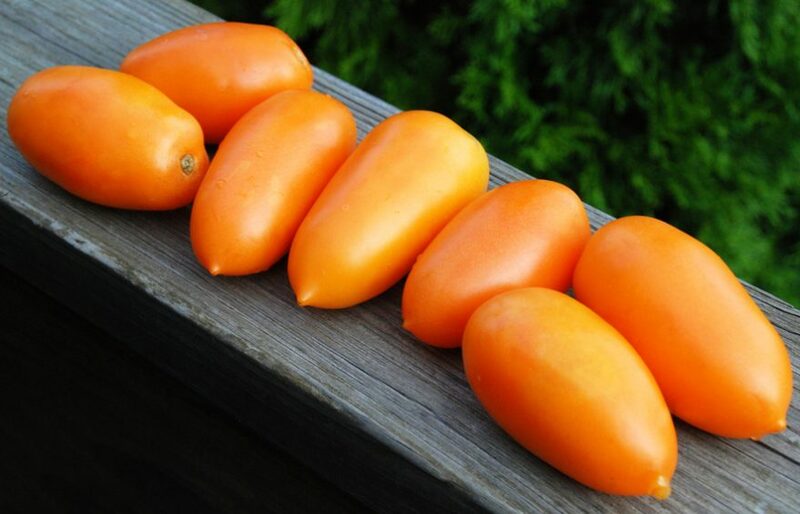 It never yellows from the cold and in Zones 5 and higher, it can be harvested throughout the winter, even when it is buried under the snow. In Zones 1-3, plant seeds in early July. 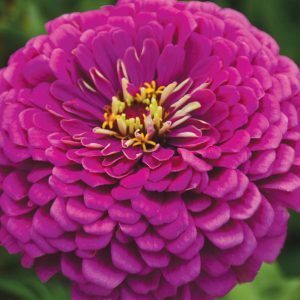 In Zones 4-5, plant in late July to early August, and in Zones 6-7, plant in mid to late August. In Hardiness Zones 8 and above, kale should not be planted until October, and since you rarely see frost in these zones, add a little lime to the soil before planting to get the sweetness. Collards are one of many members of The Cabbage Family, one of the largest plant families in existence. 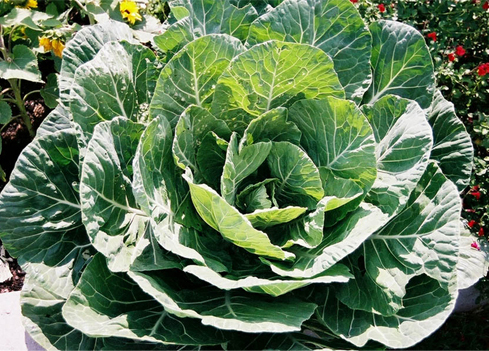 Remarkably, all members of The Cabbage Family are believed to have descended from a single form of wild cabbage. This is truly extraordinary when you think of the considerable variety that exists within this family which includes broccoli, cauliflower, mustard, turnips, kale and Swiss chard. Well, Southerners and many Northerners did not agree. The Georgia or Southern Collard was an important part of the American diet throughout all of the 1800s and possibly earlier, perhaps because it was so cold hardy. In many areas it could be grown throughout the winter. The Collard was eaten fresh, cooked in soups and stews, pickled, sautéed and fried. Like kale and several other members of The Cabbage Family, the flavor of collards improves dramatically after the plant has been exposed to several substantial frosts. Georgia Southern can be sown in late winter for a summer crop and in mid-summer for a fall crop. In the spring, plant as soon as the ground can be worked. Soil should be deeply spaded before planting. Rows should be 36 in. apart. When seedlings are 5 in. high, thin, leaving 30 in. between plants. In the fall, collards take approximately 75 days to mature, so in Zones 4-5, plant in mid-August, and in Zones 6-7, plant in late August or early September. In Hardiness Zones 8 and above, collards should not be planted until October. Adding lime to the soil before planting will sweeten the collard leaves. Exposure to frosts also sweetens collards. For best flavor, harvest collards after several frosts. Kale and collards grow easily in containers. Four kale plants will do well in a 14 inch container. One collard plant can be grown in a 10-12 inch pot. 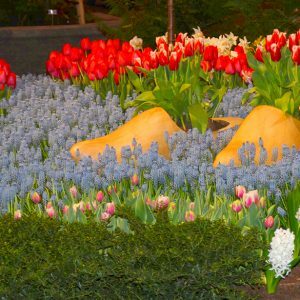 The absolutely best soil mix for containers is 60% crummy backyard soil, 20% peat moss and 20% dehydrated cow manure or, even better, compost. If you blatantly refuse to use backyard soil then purchase topsoil (not potting soil, special soil mixes, premium soil). Mix the ingredients together and pour into a pot. If you are growing kale and collards, please be aware of one incredibly important detail. The soil in containers warms much faster than ground soil. This means that you must start kale and collard seeds 2-4 weeks earlier than you would normally: mid to late winter probably. The plants will also mature at least 2 weeks earlier so keep this in mind when harvesting. Kale and collards are excellent vegetables from which to start teaching children the concepts of farm-to-table. It is great to learn how to grow things, but then you must teach children what to do with the fruits and vegetables they grow. Kale chips are an easy, delicious and fun way to start children on the way to being their own little chefs. There are hundreds of recipes online to choose from. I would recommend that you try a recipe for baked kale chips, first, if you don’t already have a favorite recipe. Even children as young as 2 years can make baked kale chips. If your New Year’s Resolution was to live healthy, then growing kale/collards will definitely become a part of your gardening existence. Enjoy! Harvesting History needs email addresses. 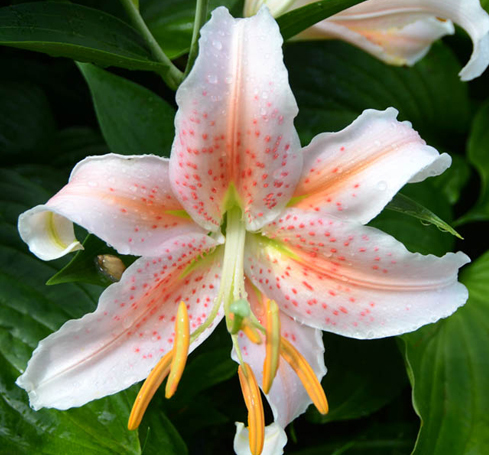 newsletter extravaganza on Oriental Lilies.